The working of COLIRIS II is based on the 100Hz D.I.S technology, i.e. a single column integrating the dual transmitter/receiver function. A COLIRIS II barrier becomes a real infrared beam wall, reinforced by the transmitter function on each column. 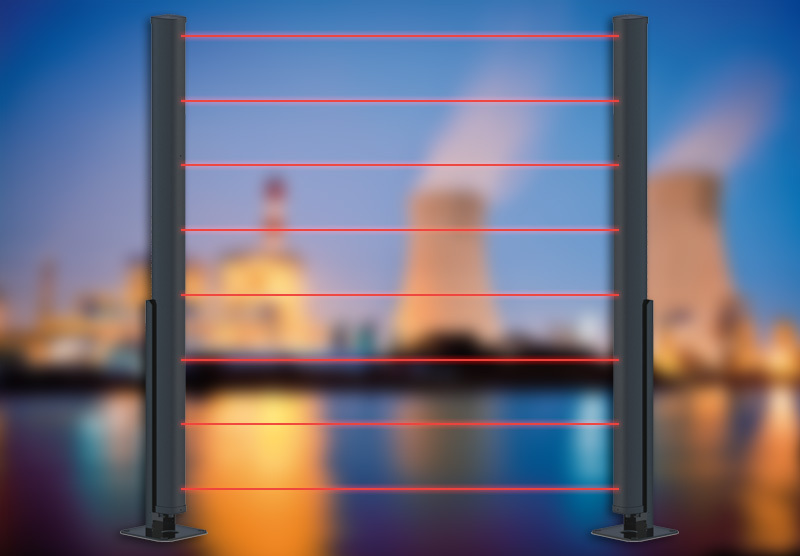 The infrared activation mode of COLIRIS II is based on the cutting of two adjacent beams, avoiding the dead zone of traditional barriers. The lower beam can be set to time-delayed mono-detection mode in order to detect possible intrusions by crawling (advanced configuration by computer, not available in the 200 m version). COLIRIS II has contact outputs on each column, thus limiting the wiring constraints as best as possible. 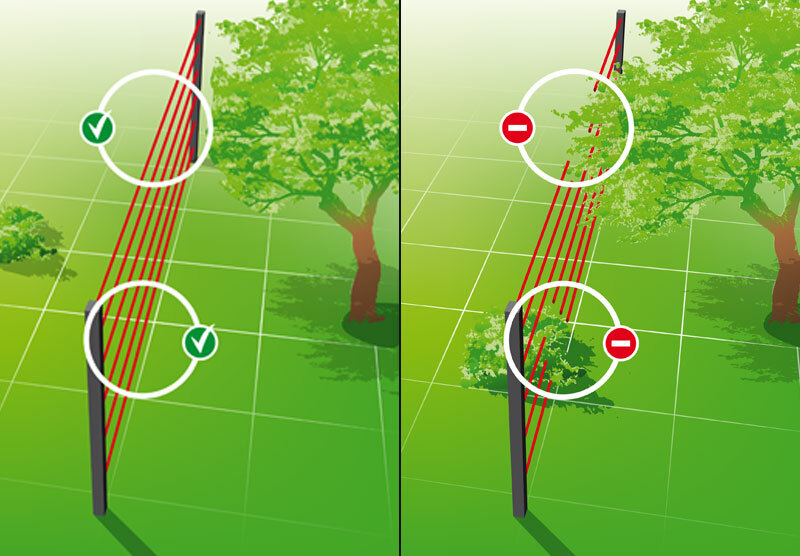 To better adapt to the site security specifcations, COLIRIS II is available in three heights: 1.10m, 1.50m and 1.90m; it offers up to sixteen beams per barrier (eight per column). 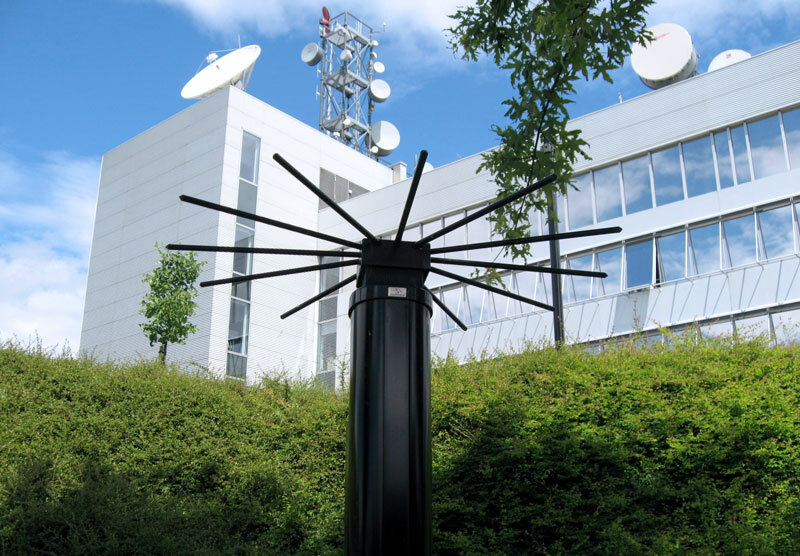 The COLIRIS II columns are specifically designed to protect medium-sized company premises and industrial sites. 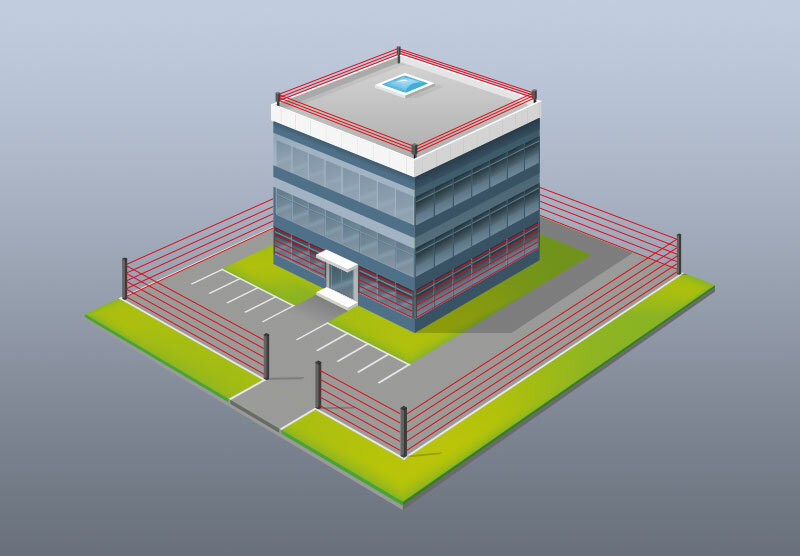 The product line, as well as its modularity (with the possibility of stacking columns), offers a high level of detection and deterrence in the field of perimeter protection.